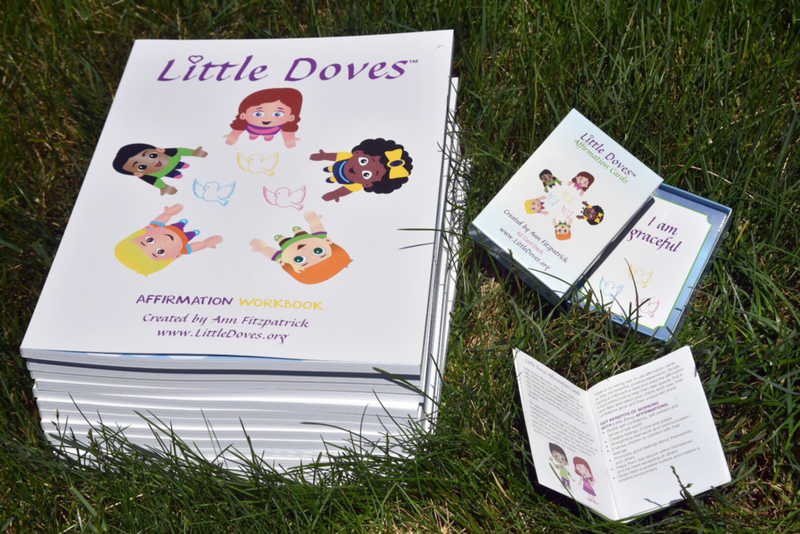 Ann Fitzpatrick created Little Doves because of her passion to help children feel beautiful and confident and embrace their uniqueness. 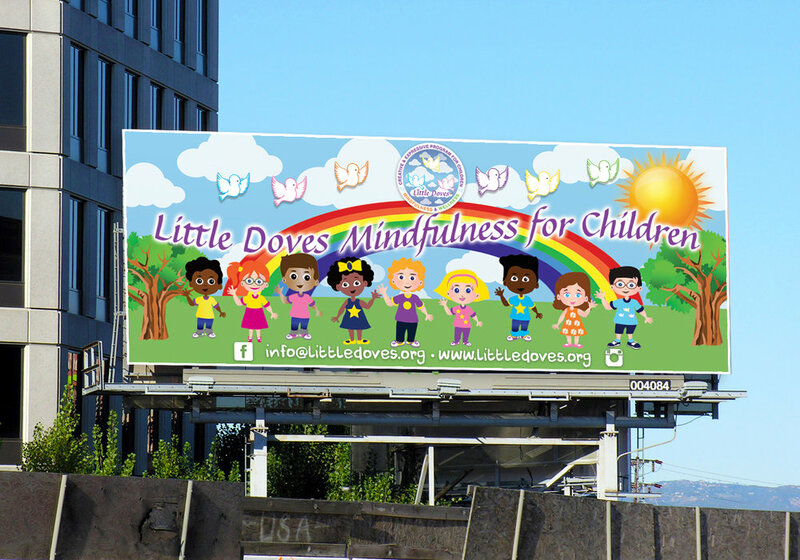 In today's world it is important to teach children mindfulness and tools from a young age to help them know their self-worth and instill in them love, peace and compassion. Learning and practicing mindfulness will benefit them not just today but throughout their lives. 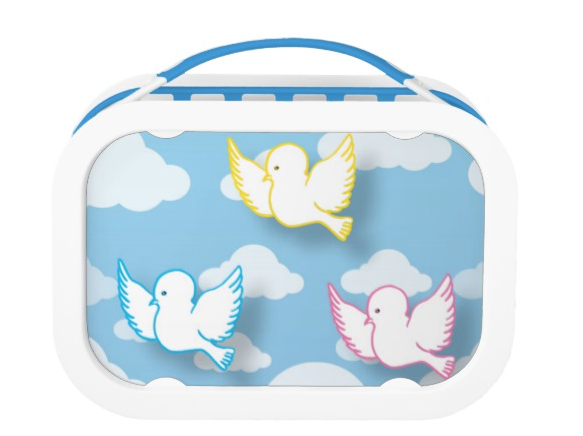 When designing this brand, it was important to speak to a young audience as well as capturing the attention of adults. This project included packaging design, designing a children's workbook and affirmation cards, and creating over 19 children's character illustrations.